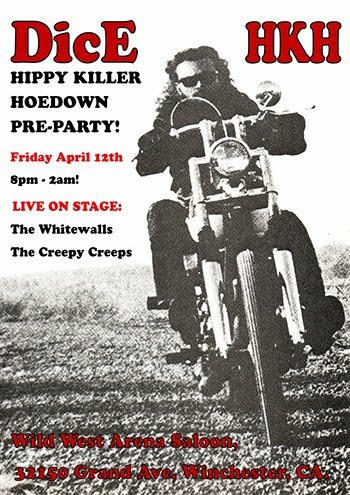 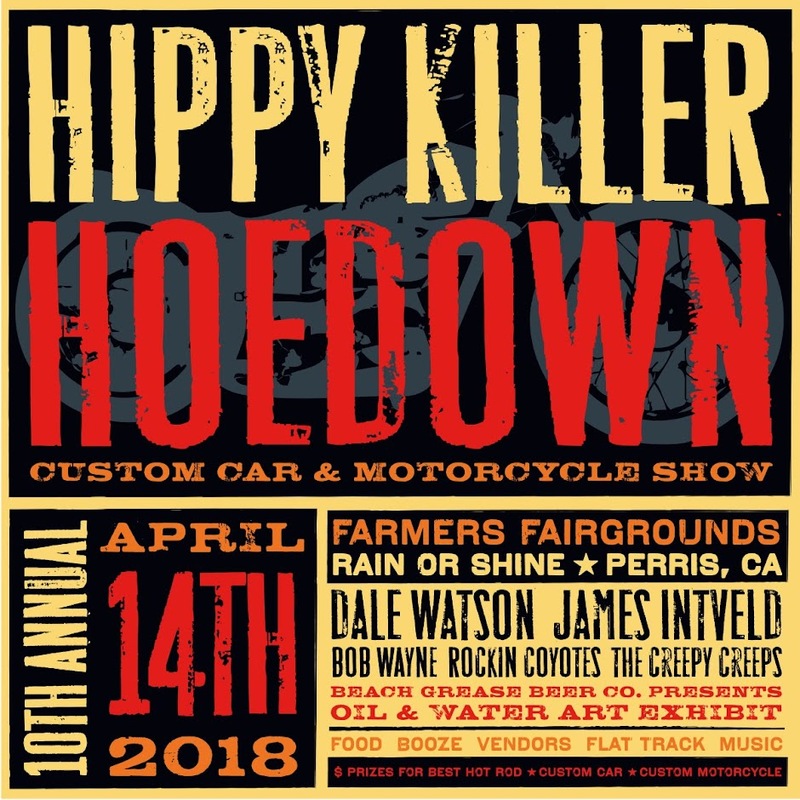 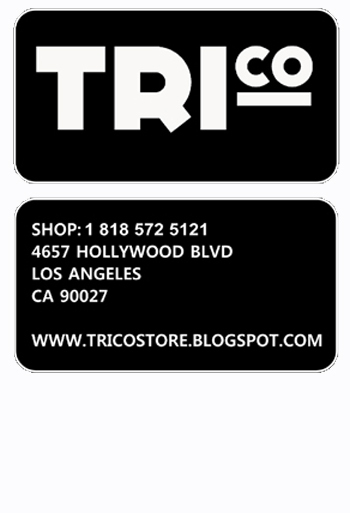 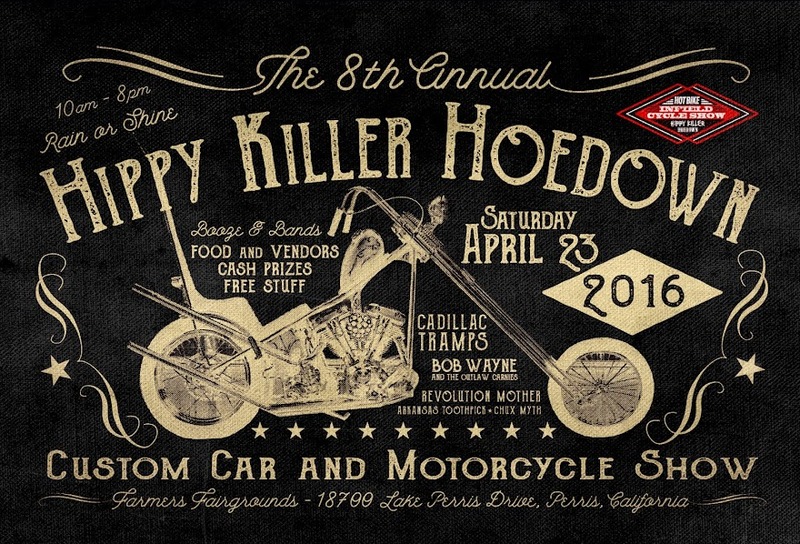 HIPPY KILLER HOEDOWN: HKH5 Sponsors!!!!! 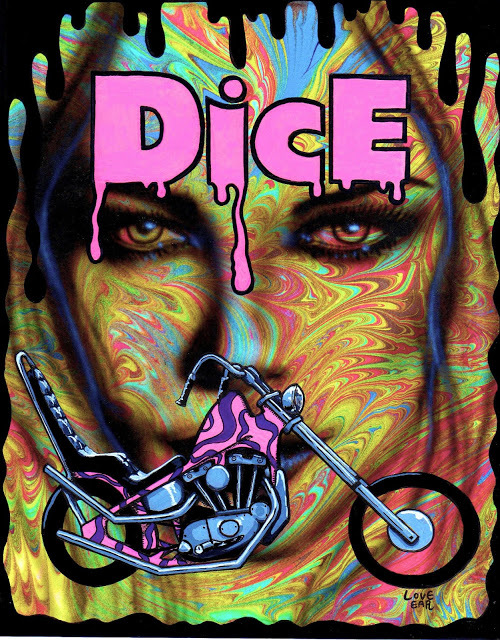 We would like to thanks our friends over at Dice Magazine for being a Sponsor at this years Hoedown again. I have been friends with these characters for years and glad that they are still apart of the show, and to top it off being there the night before putting on the Hoedown Pre Party. If you don't subscribe or buy their mag you should. Follow them online DIce, on Facebook, go to their shop Tri Co and come check them out at the 5th Annual Hippy Killer Hoedown!